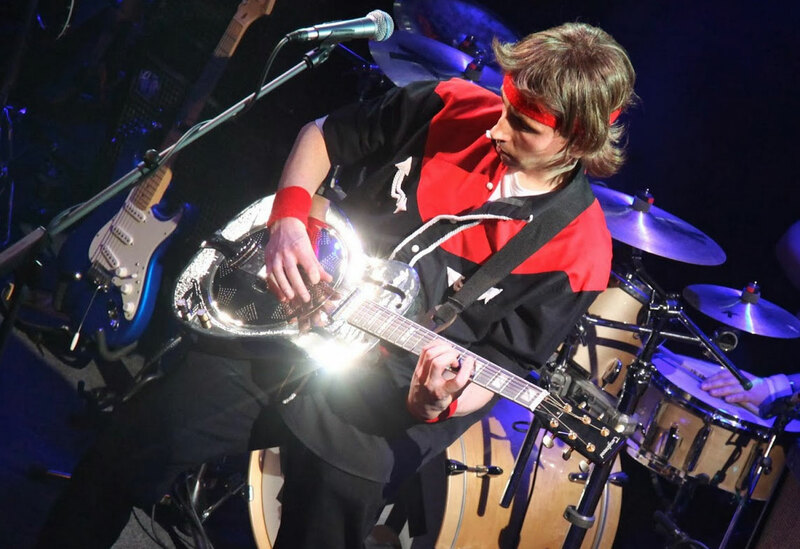 Money For Nothing was formed in 2000 as a tribute to one of the world’s premier rock bands – Dire Straits. The abundant energy and the excellence and musicality of their performance makes Money For Nothing a ‘must see’ for any rock enthusiast or Dire Straits fan. Fronting the band is the brilliant guitarist and Mark Knopfler sound-alike Aled Williams. Behind him the lineup features top-class and experienced musicians that make this band a worthy tribute to Dire Straits. Aled and all the band have studied Dire Straits in great depth to re-create their tribute to be as close to the real thing.